Web design always changes. It’s especially true on the eCommerce side. There’s always the need to innovate and adapt to stay on top of the game. 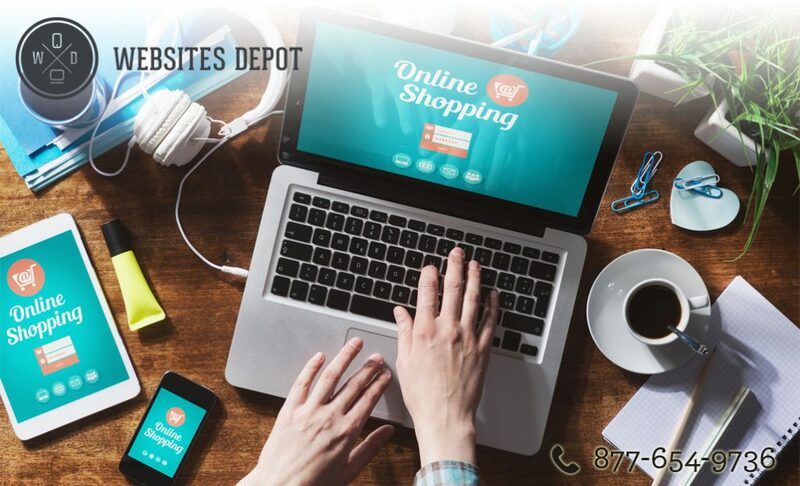 Taking advantage of the latest web design trends for eCommerce websites are usually the ones that perform well. 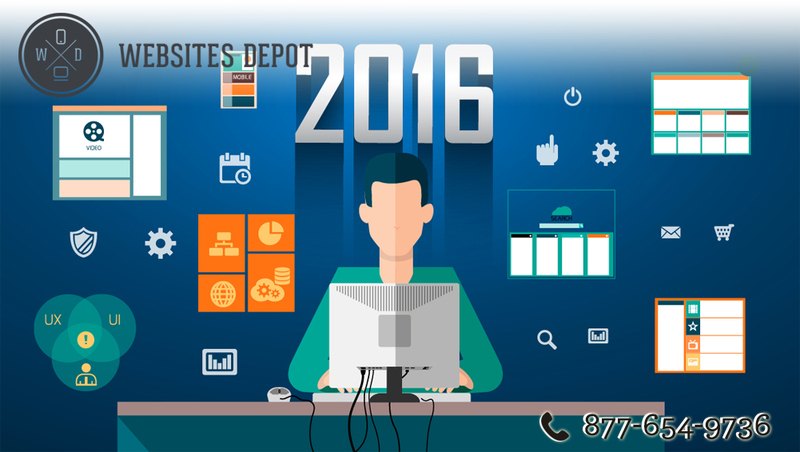 If you want your eCommerce site to be more popular in 2016, you should consider these trends. No one can’t deny the fact that most people these days are using their smartphone to find things on the Internet and purchase some items. This trend will continue to rise. Thus, as an online retailer, you should create your site to be mobile-friendly. Focus your design to improving and integrating mobile friendliness so your target won’t have a hard time looking into your site and making a purchase. Pop-ups are quite annoying for many online users. However, they’re extremely useful in converting sales. Just visit your favorite eCommerce website and you’ll notice that most of them are using pop-ups to increase sales. This trick is highly underrated, but it’s an excellent way to convert customers throughout the online sales processing. One of the best ways to use it is to introduce a quick coupon. The goal here is to entice your potential customer to buy your product as the coupon will give him/her a chance to purchase the product at a lower price. It’s also an excellent way to persuade your readers to sign up to your newsletter. But that doesn’t mean you make your site as dull as Craigslist’s. There are several ways to improve your web design but maintain its simpleness. Amazon and Walmart websites are great examples of having simple yet filled with robust features. On your site, make sure that your site’s frame, search bar, and web banner are standards. Remember that your customers visit your site to know more about your products and less about evaluating your entire site. You may think that having a simple design lacks creativity. But providing your audience with standard design allows you to concentrate on conversion rate optimization. Yes, a picture still speaks a thousand words. When you’re selling something, you need to sell it through pictures and not text. In the age of social media, images rule. Think about Instagram and Pinterest. People go to those sites because they’re filled with enticing images. When you do incorporate high-quality images, make sure that they’re fully optimized for the web so they won’t affect the loading speed of your website.